Tshwane Spartans will be desperate for a win as they have lost three out of their four matches. The Spartans are playing at their home ground but that may only lead to excessive pressure of expectations as they have not been doing well at the Supersport Park. Jozi Stars are heavily reliant on bowlers Kagiso Rabada and Duanne Olivier to do something extraordinary for them as they do not have too many big names in the batting lineup. A bad news for Spartans is that Lungi Ngidi has been ruled out of the tournament due to injury. They have replaced him with pacer Corbin Bosch. 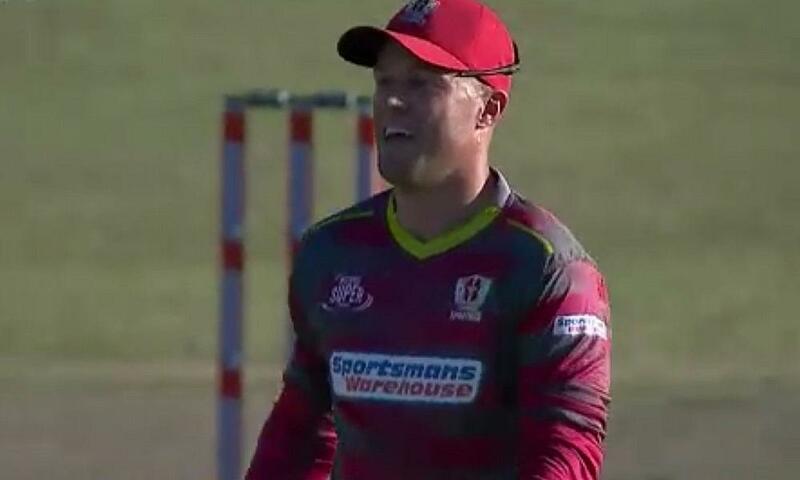 As always, AB de Villiers will be their man and if he gets going, it would be all that the Spartans would need. Along with him, Gihahn Cloete and Theunis de Bruyn are the other lead batsmen. With the ball, Jeevan Mendis will be the key component in spin while Lutho Sipamla will add some pace to the mix. Two out of Ryan Rickelton, Reeza Hendricks and Rassie van der Dussen will come out open the innings for the Stars. While Rickelton scored a 59-ball 91, Dussen breezed to a 49-ball 78 against Paarl Rocks. They also have the experience of Dane Vilas and Daniel Christian in the middle order. Let's have a look at the playing XIs of both teams in this Mzansi Super League encounter.